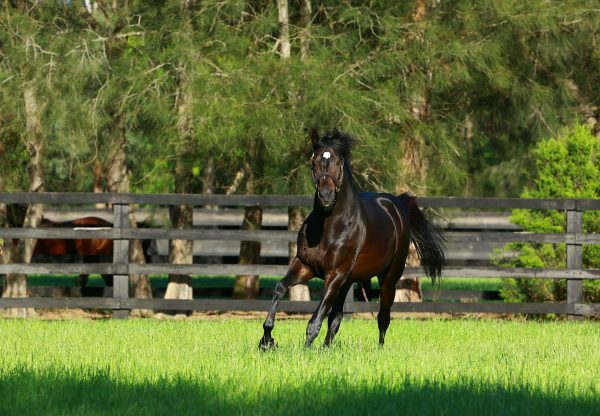 So You Think has been in hot form of late and added another eye-catching winner to his tally when exciting filly Word for Word (3f So You Think x Wordplay, by Fastnet Rock) won easily at Randwick on Wednesday. 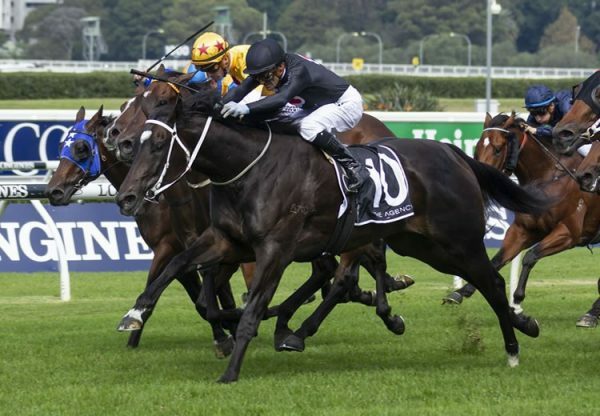 Prepared by Chris Waller, Word for Word placed at each of her first three starts last preparation and was a short priced favourite to cast off maiden status when she returned today. 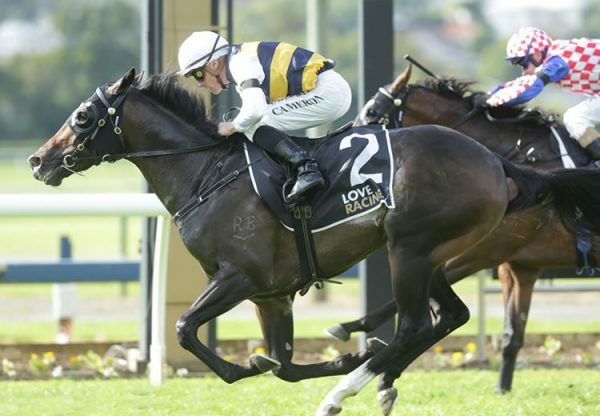 She raced up on the pace in the 1300 metre maiden and cruised home to win by a length and a quarter. 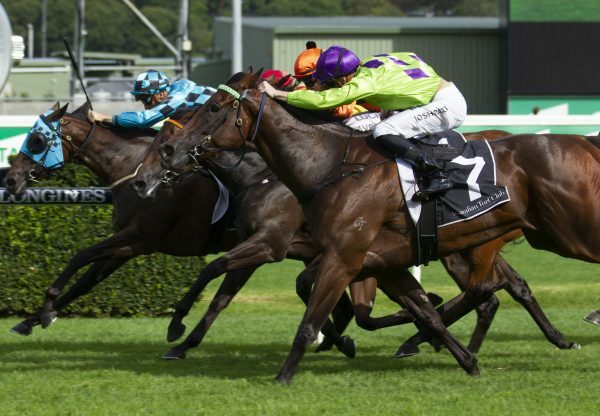 “She’s only 90% fit so it was a good effort,” said Chris Waller. A $200,000 Inglis Easter purchase from the Widden Stud draft for Michael Otto Bloodstock, Word for Word is bred to be thinking Oaks given she is the first foal of Group III placed Wordplay, a half-sister by Fastnet Rock to Group I VRC Victoria Derby and ATC BMW winner Fiveandahalfstar from the family of Sydney Cup winner Cross Swords. Wordplay has been a regular visitor to the Coolmore sires and has a yearling filly by So You Think, a weanling filly by American Pharoah and is in foal to Pierro.